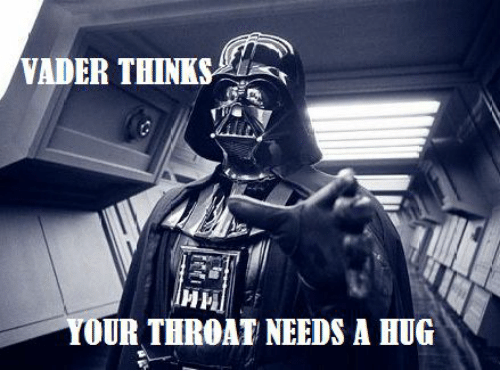 No thanks Vader. I'm good. Oola Dodonna "The many emotions of Padme" LOL! !